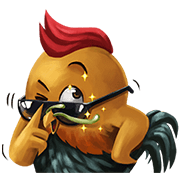 http://www.line-stickers.com/ – Jagoya Line Sticker | Jagoya the chicken came from a legendary bowl. 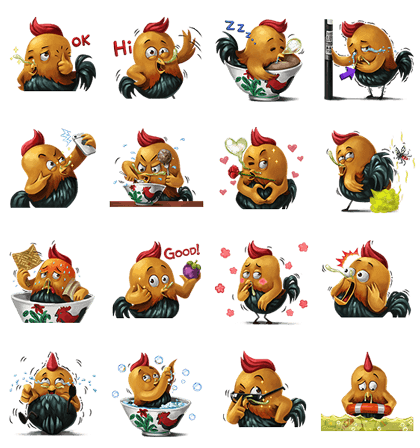 Download the hippest and tastiest bird around and start expressing yourself! Available till June 22, 2015.